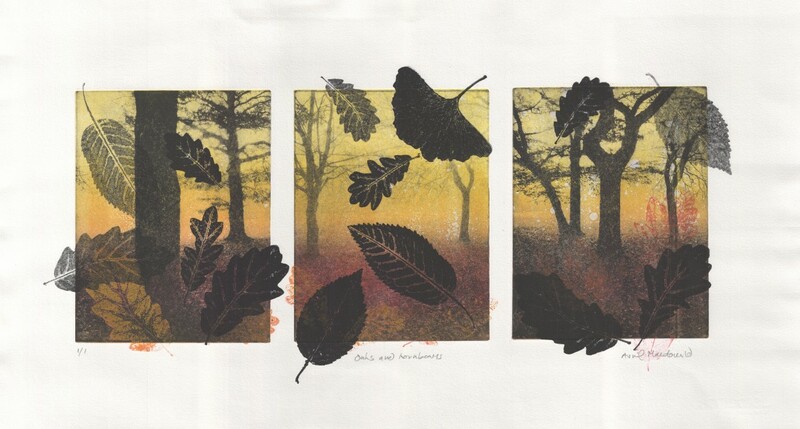 Pictured above is OAK AND HORNBEAM by PmC member Avril Macdonald, a unique solar plate etching with monotype. 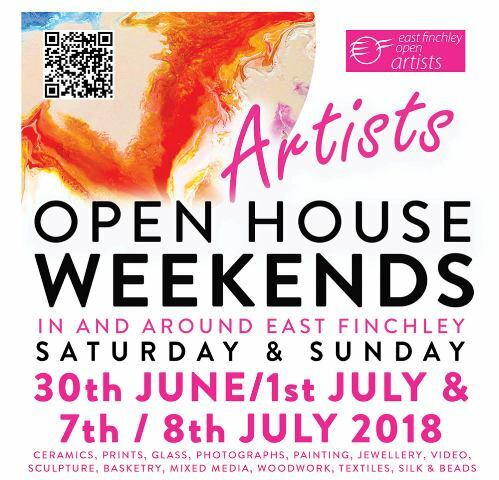 East Finchley Open House weekends will feature prints, paintings, sculpture. ceramics, glass and jewellery by 58 artists in 17 venues.